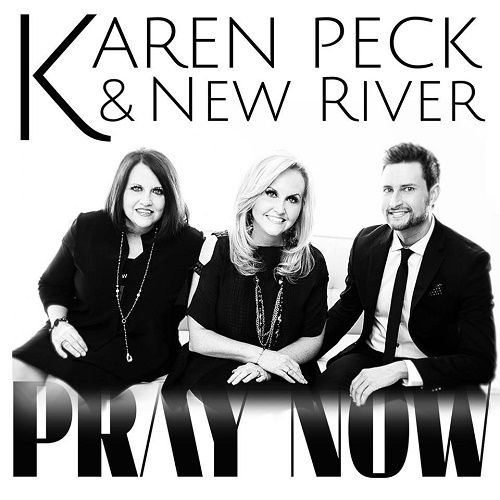 Dahlonega, GA (April 29, 2015) Dove Award winning Gospel group, Karen Peck and New River have just released their new video Pray Now. This video is timely in its release. With the trial of Karen’s husband, Ricky, undergoing cancer treatment this song and video have touched her and her family in a very personal way and it is sure to touch you wherever you are in life. 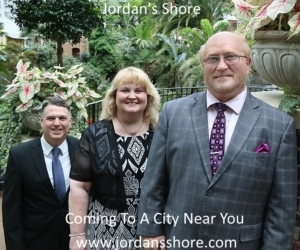 The group’s CD hit the market this week. Pray Now was produced by Wayne Haun and includes songs written by Karen Peck Gooch, Kenna West, Gerald Crabb, Jason Cox and many more. The first single and title track, “Pray Now”, shipped to radio in March and is already at #5 on the Absolutely Gospel Music Weekly Chart and debuted at #36 on the Singing News Monthly Radio Chart.